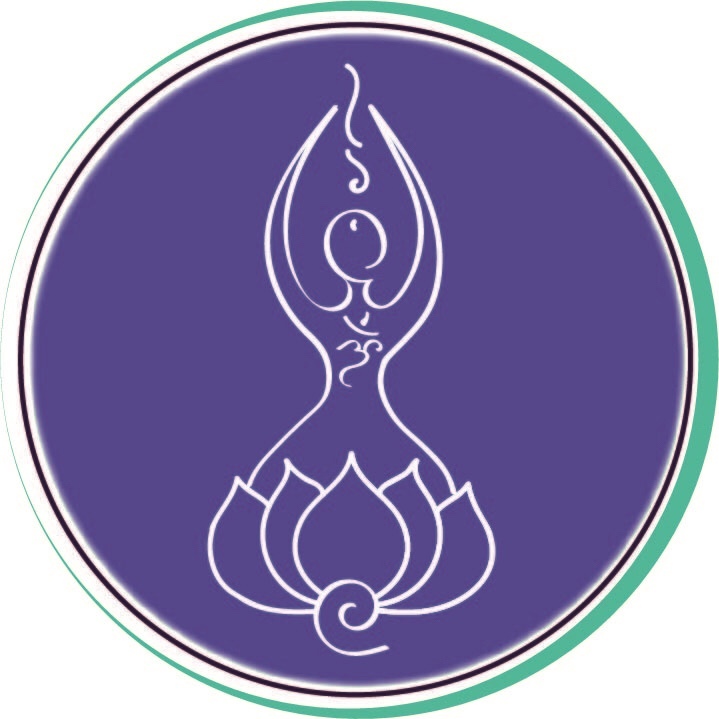 I Welcome YOU To Join Us In Envisioning, Birthing, Creating, and Facilitating PEACE DAY 2015!! If you are receiving this invitation….it is because I SEE YOU and greatly Honor your precious Light!! I believe that TOGETHER we can create a real experience of Heart-Centered P E A C E to support, gift, and enLighten our beautiful Tampa Bay Community!! The United Nations International Day of Peace falls on September 21st………which is a Monday. I am guided to shift our celebration to SUNDAY – SEPTEMBER 20th in order to gather as many bright souls as can be!! 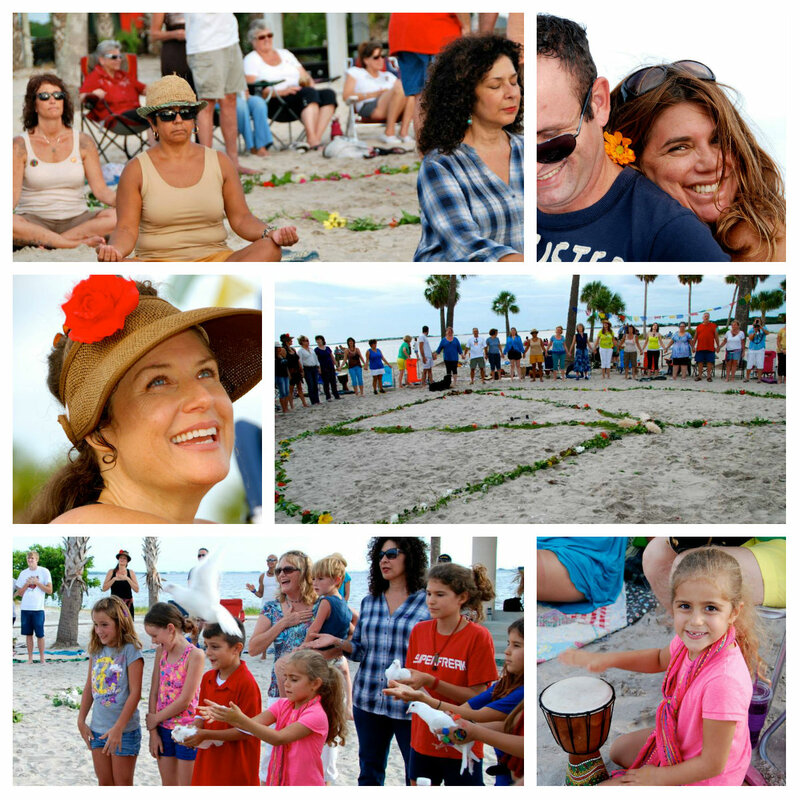 We’ll be gathering at Phillipe Park in Safety Harbor………where we will be blessed by the Energy and Love of the Sacred Mound, the Grandfather Oaks, and the great waters of the Tampa Bay!! We have reserved both large pavilions at the base of the Mound. I see a heart-centered community of Lightworkers coming together to SHARE themselves authentically!! In our embrace…all will melt into wholeness, belongingness, and true Peace within their BEings!! Some may arrive alone and new to this community…..but leave as an intricate and interwoven Light of our collective heart!! This day can morph into whatever WE choose it to be. But……………………..my personal intention and guideline is Simplicity, Collective Harmony, Authenticity, Soul-to-Soul Embrace, and Free-Flowing Expression!!! I ask for all who choose to passionately participate to SHARE your Love, your Gifts, your Talents, and your Insights naturally!! Instead of taking on responsibility to provide for or to “entertain” anyone………..I wish to offer every soul present an opportunity to participate. That also means that we’ll all be working together as equal hearts………..and any sense of “I” refers to the greater “I AM ONE WITH ALL THINGS”!! Let us BE the Beacons of Light, the Teachers of Wisdom, the Sacred Masters, and the Compassionate Healers…………..simply and authentically!!!!!!!! In short……….it’s a PLAY DATE!! I envision this day as an afternoon til sunset event. Throughout the day we’ll have organized events….such as the Opening Ceremony and the Global Peace Prayer. And……we’ll have healing circles and events happening in various locations………….in which all who choose to participate may happily do so!! We have need for those who wish to offer Yoga Exercises, Inspirational Dancing, Drumming, Chanting, Singing, Guided Meditation, Natural Healing, Children’s Experiences, Sweet Spiritual Teachings, and so much more!! We’ll need event coordinators, volunteers, and those to spread the word toooooo!! So at every level of participation…..We welcome YOU!!! The focus will be on PEACE ~ UNITY ~ and HEART-CENTERED EXPRESSION!!!! If you wish to join us in being the Leaders of this great community endeavor……….please let me know!! We will begin to envision this day together………….and then to spread the word on a larger scale!! This invitation that you are reading now is a private web page. Greater promotion will begin to take place over the next few weeks!! And may I personally say THANK YOU!!!!!!!! Just for YOU being YOU………………I feel greatly supported in all that births itself into BEing!! In a most passionate way………MaryLou Houllis from New Beginning Oneness Center and Janet Lee Stinson from Journey Dance (and so much more) is powerfully co-creating this event with me!! But we are not the only ones meant to shine and blossom on this day!!! I can’t wait to hear from each of you!!!!!! ♥ We welcome you! !